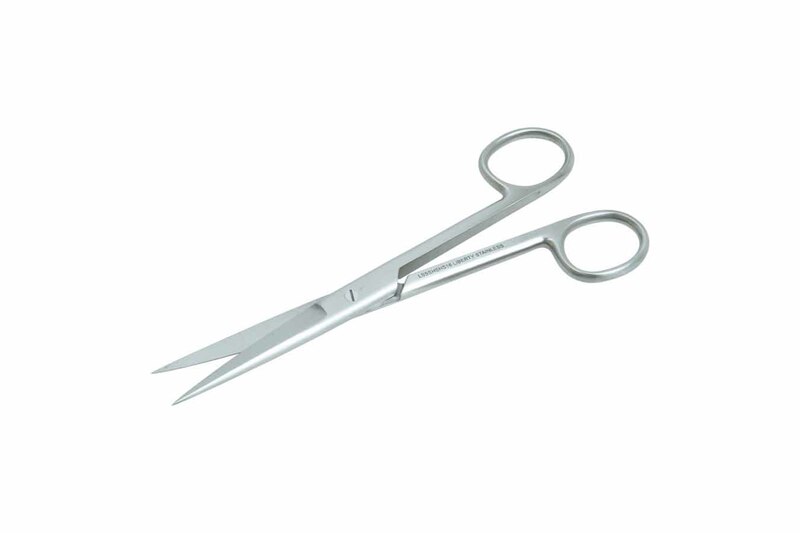 Liberty Surgical Instruments are made from the finest French and Japanese stainless steel using German machinery and technology. This gives Liberty® the finish that professional people are looking for with the added benefit of low cost. 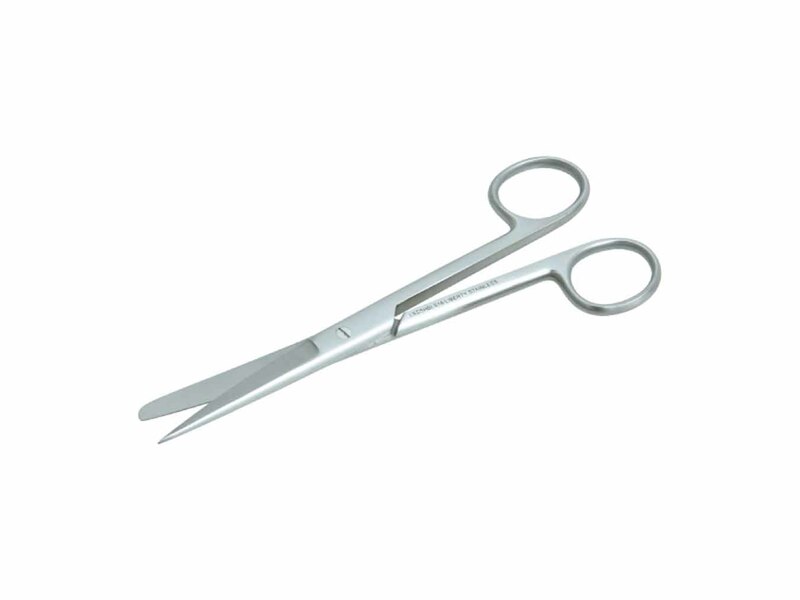 Liberty® instruments are made in Pakistan to German specifications, giving you a quality instrument at a lower price. 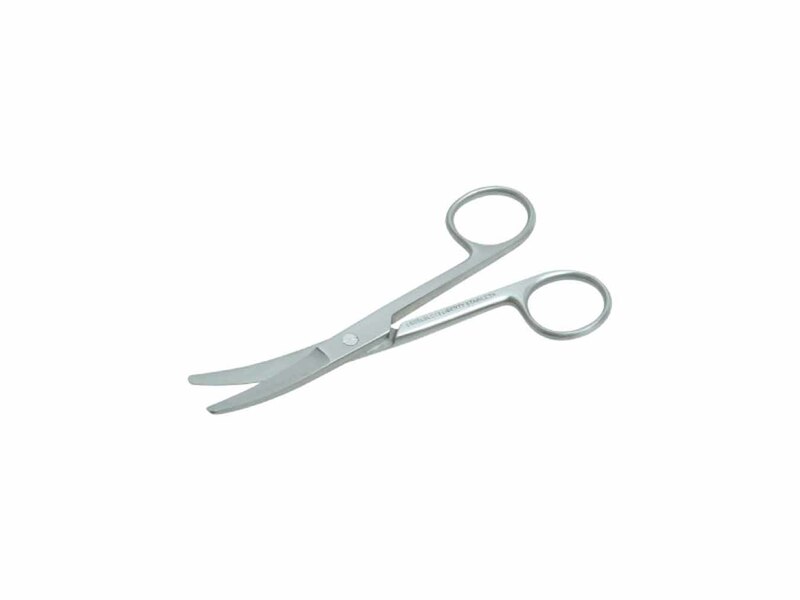 View the full range of Liberty instruments in the instrument section of the latest Medical Products catalogue. 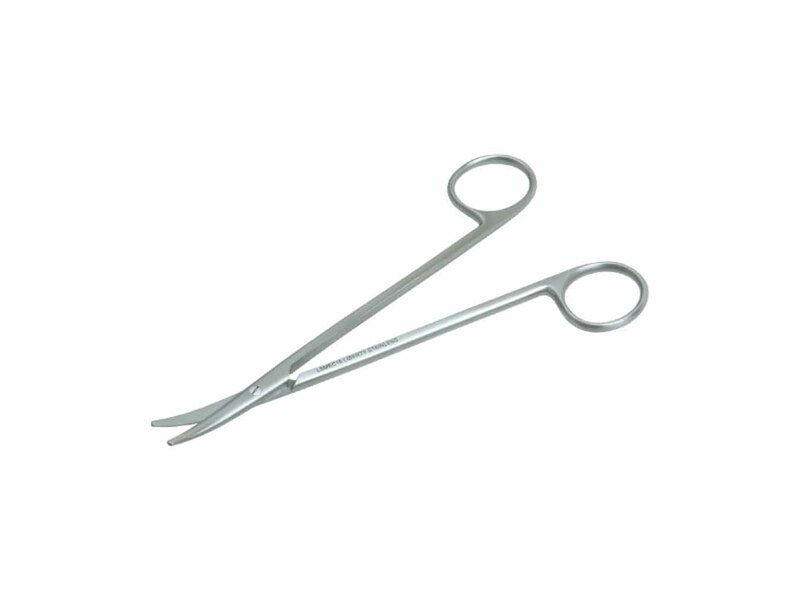 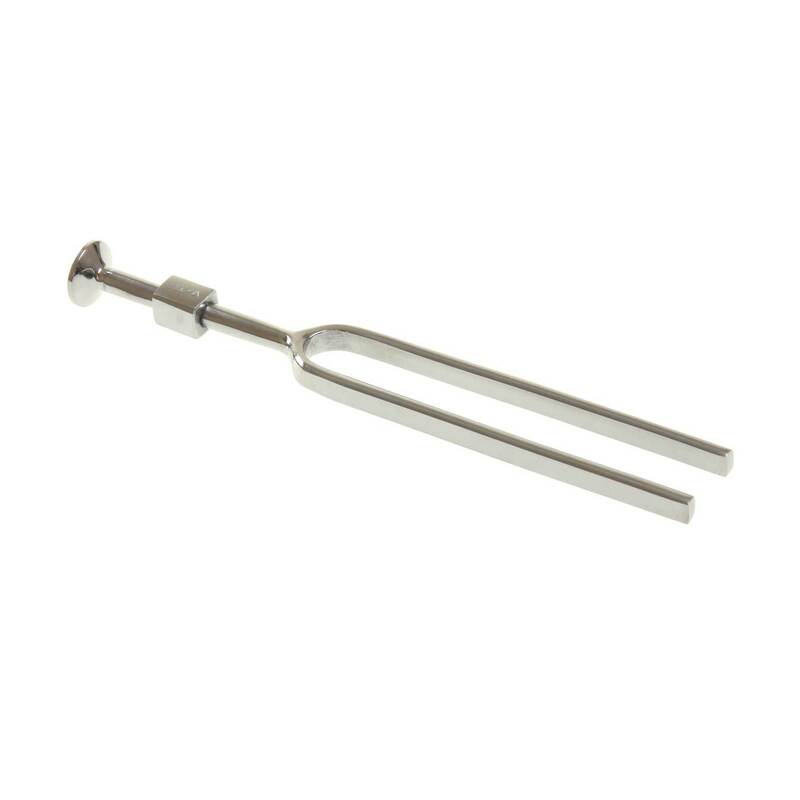 Tuning forks for medical purposes are made from special stainless steel for examination of hearing, sensitivity tests and other diagnostic purposes. 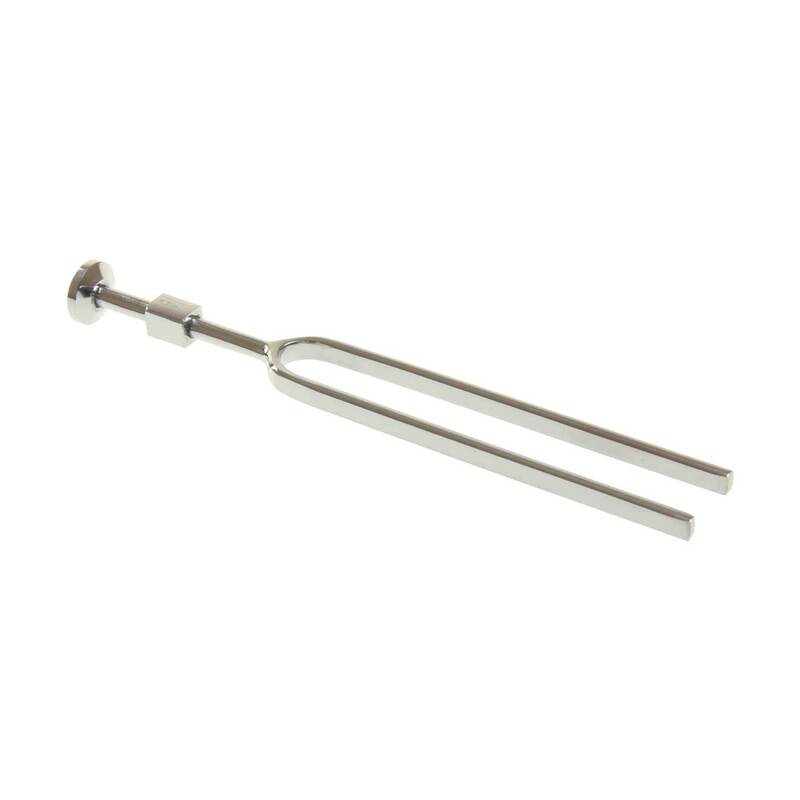 The Liberty Tuning Fork sizes available are C128, C256, C512 and C1024 all with foot.